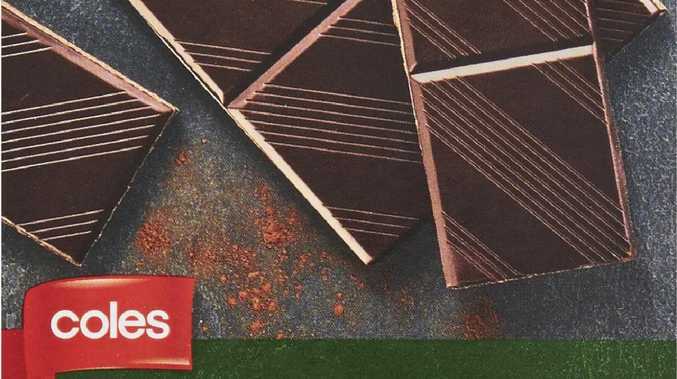 Coles has recalled a special “vegan” chocolate variety that was found to contain dairy. COLES chocolate blocks marketed to vegans have been recalled after it was found they contained dairy. Two of the supermarket giantâ€™s products have been recalled after it was today discovered they contained an undeclared dairy allergen, Nine News reports. 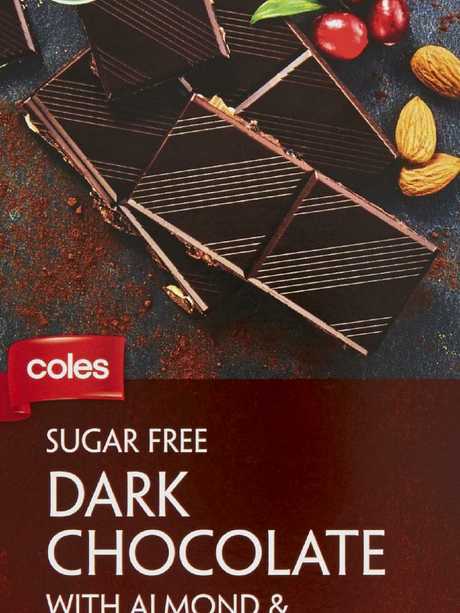 Coles Sugar Free Dark Chocolate 100g and Coles Sugar Free Dark Chocolate with Almond and Cranberry 100g have been taken off the shelves due to an incorrect labelling issue. Two types of the chocolate have been recalled. Consumers have been told they can receive a full refund for the product.